Which option to choose if it comes to the type of damage (logical, physical)? Choose logical if device is working (recognised in system correctly) and delivered to us in order to recover deleted data. Chose physical if equipment is damaged (flooded, broken) so not working. 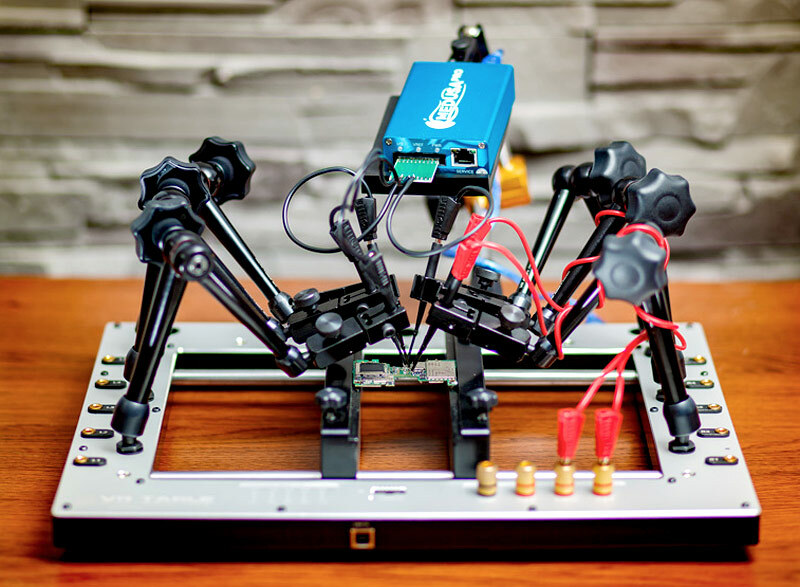 To physical type of damage also also unrecognized device in the system or identified with zero capacity. 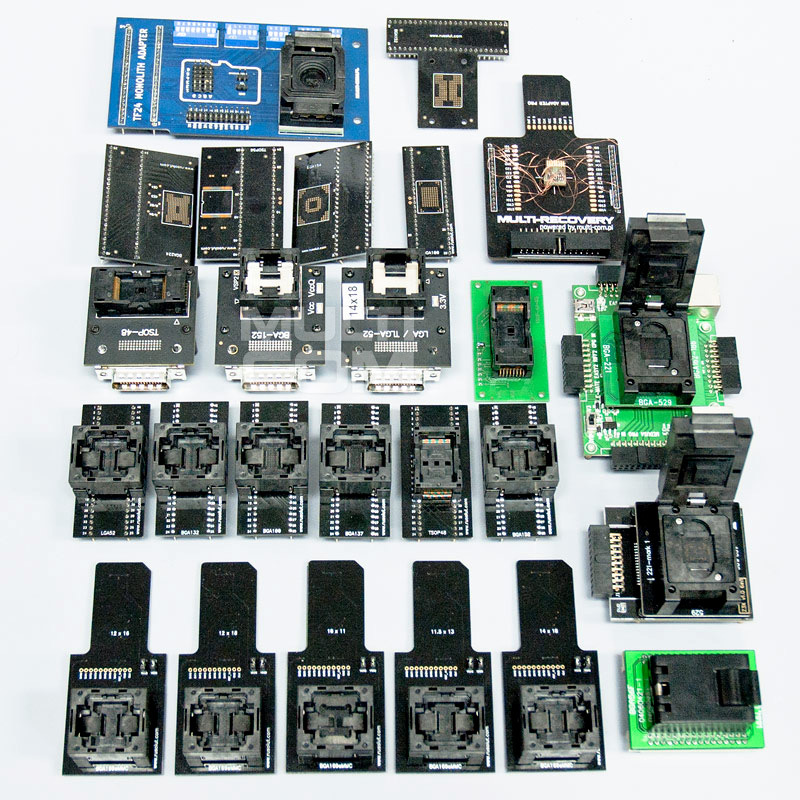 We are able to handle card which works on the most popular controllers for NAND'ow ie. Alcor Micro (AU), Innostor (IS), Jmicron (JMF), Indilinx (IDX), ITE (IT), Lexar (FC), Phison (PS), Samsung , Sandisk, Silicon Motion (SM), SkyMedia (SK), Solid State Systems (SSS), Stec, Toshiba (TC) or USBest (UT). 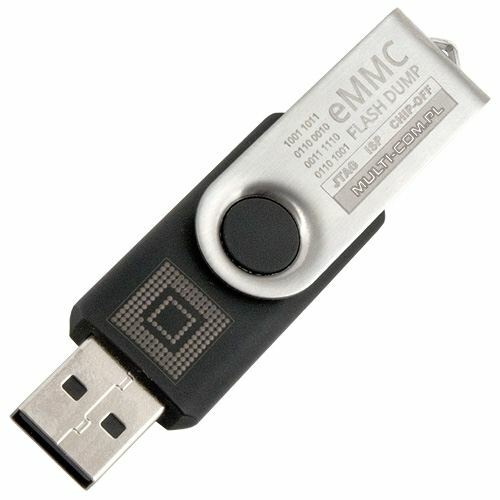 As for the supported memory NAND Flash Drive to serve all of which are subject to standard ONFI ie. 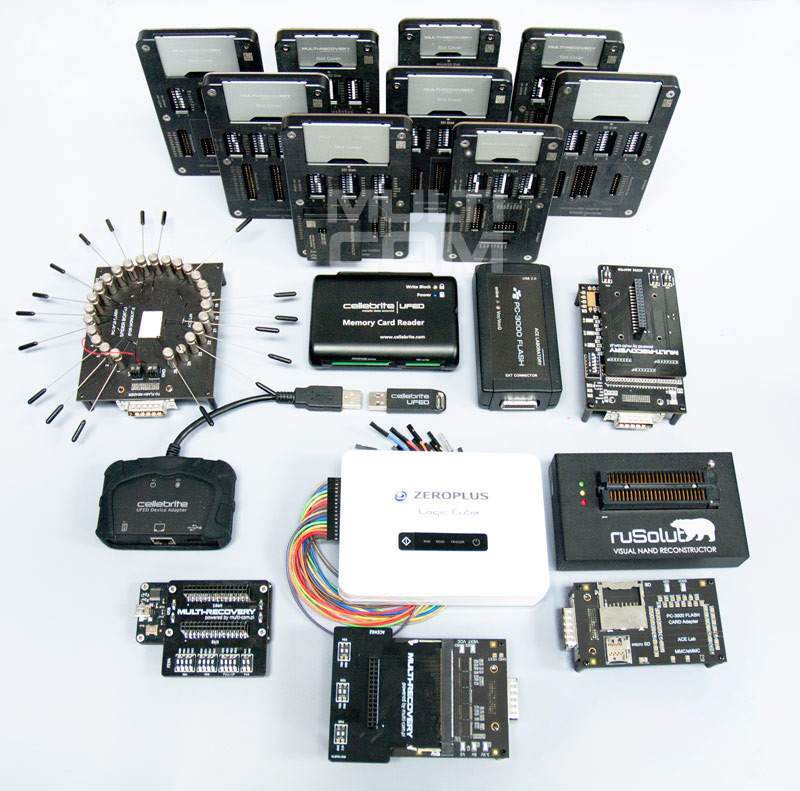 Samsung (ECh), Toshiba (98h), Micron (2Ch), Intel (89h), Sandisk (45h), Hynix (ADH), but we are also able to read these custom. 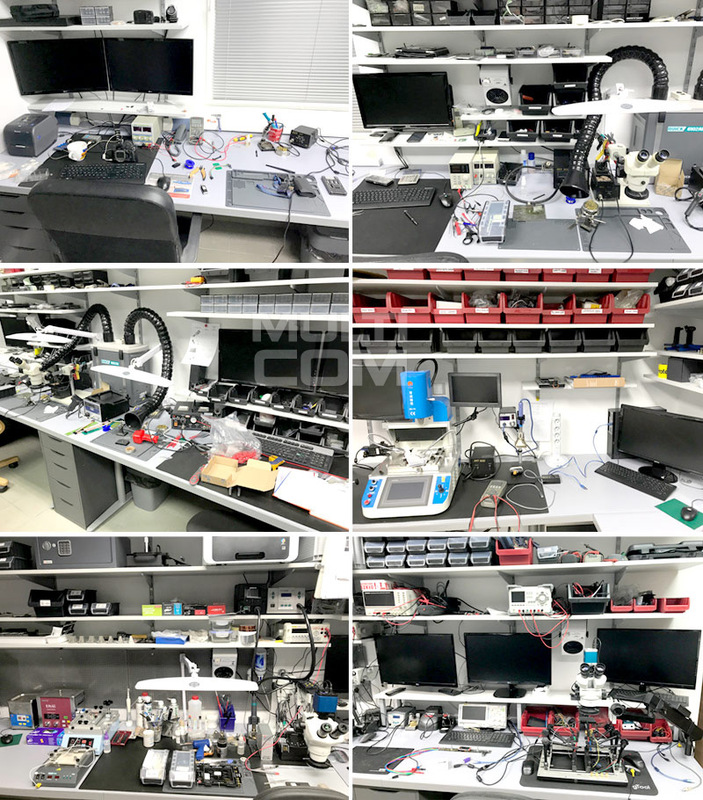 For repair we use the latest methods of extraction using the original / licensed software and hardware - Cellebrite UFED PA / 4PC Ultimate, Visual Rusolut NAND Reconstructor (VNR), VR-Table and specialized software. After placing an order you must determine how to deliver the card, there are two options: personally deliver card, send it on your own by post/courier service. 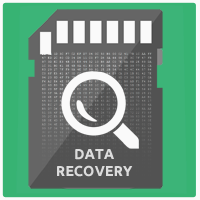 How we recovery your data ? Jestem pod wrażeniem - odzyskane wszystkie zdjęcia z imprez rodzinnych po nieumyślnym sformatowaniu karty. Polecam !